EirMed provides a wide range of comprehensive services for your molded part program requirements. As a specialist in custom medical device plastic injection molding, we will partner with your company to produce impactful products to enrich lives. 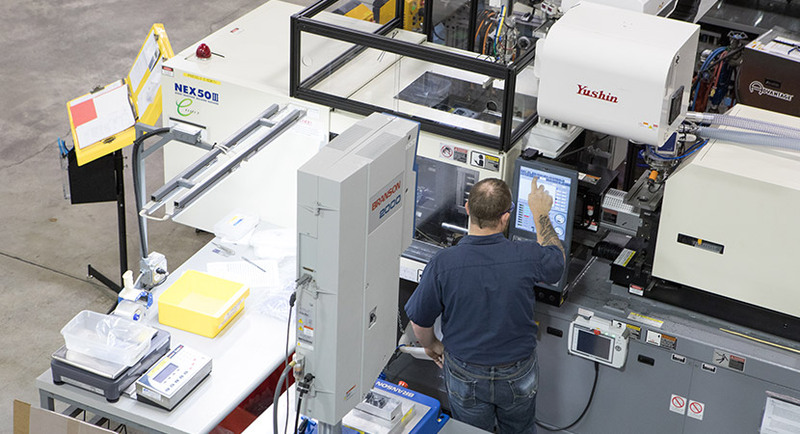 We focus your tooling design and manufacturing strategy to provide an optimal solution for each product. EirMed will take your plastic product and see its completion from the start to finish.